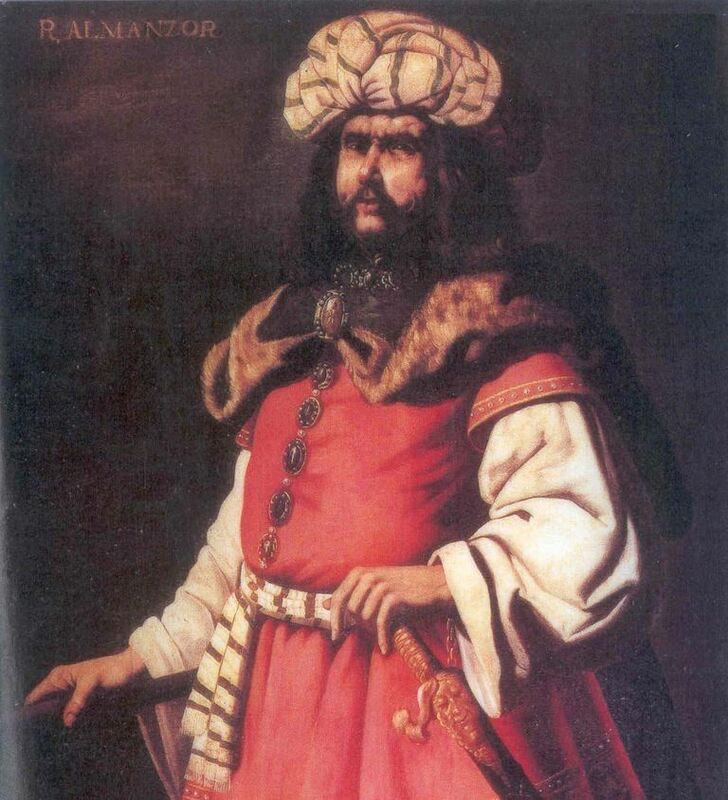 Al-Mansur or Abu Ja'far Abdallah ibn Muhammad al-Mansur ( Arabic: أبو جعفر عبدالله بن محمد المنصور‎‎) was the second Abbasid Caliph reigning from 754 AD to 775 AD. Al-Mansur is generally regarded as the real founder of the Abbasid Caliphate, and during his reign, a committee, mostly made up of Syriac-speaking Christians, was set up in Baghdad with the purpose of translating extant Greek works into Arabic. He is also known for founding the 'round city' of Madinat al-Salam which was to become the core of imperial Baghdad.